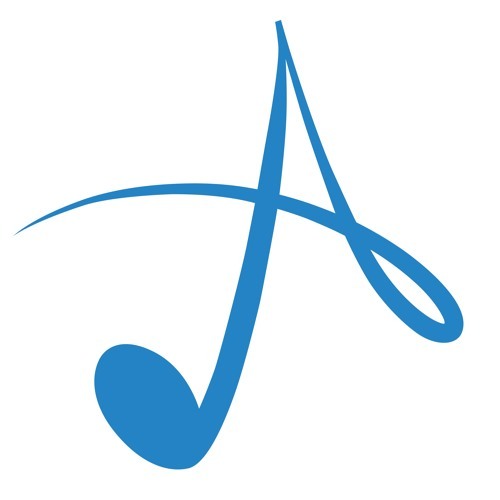 Asahi Music is a new music label dedicated to pop music. We will combine powerful voices, catchy melodies and top level arrangements in order to bring you outstanding pop source. Our first release, I Wanna Be The One by Antonia, will be out very soon.